You can have a stable ISP connection for the Wi-Fi and still have issues with your Wi-Fi disconnecting from time to time. In 80% of the cases, this will be cause by upgrading to Windows 10, 8.1 from Windows 8, Windows 7 or Windows Vista. 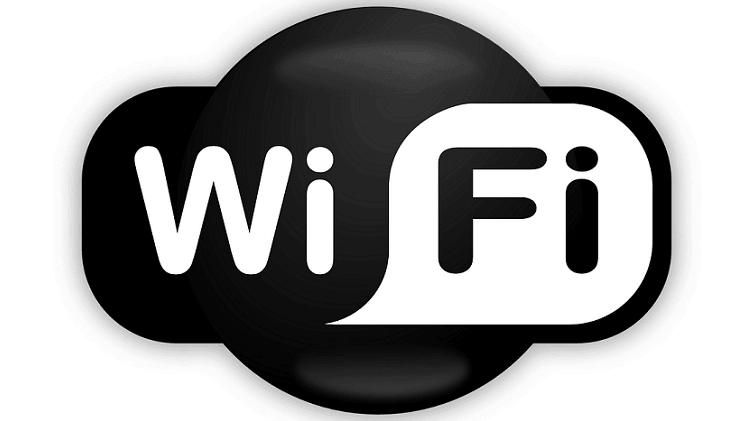 Fortunately for users, there are a few easy steps that will help you fix your WiFi and continue surfing the Internet without any problem from your operating system. In many of the cases, you will lose your Internet WiFi connection because you have incompatibilities between the Windows 10, 8, 7 operating system and the Wi-Fi driver or your Bluetooth driver is interfering with the wifi connection thus making your connection very unstable and unreliable. Follow the tutorial posted below for a more detailed explanation on how to fix our wi fi connection in just a few minutes. Press and hold the buttons “Windows” and “R”. Type in the box that pops up the word in quotes: “devmgmt.msc”. Under the topic “Bluetooth” you will need to disable everything you have there. Under the topic “Network Adapter” you will have to disable all the entries except the one for the Wireless adapter you have. Reboot the Windows 8.1 PC or laptop. See if you have a stable wi fi connection after the restart. You will have to look on the manufacturer’s website and see if you have any WiFi drivers available and are compatible with your Windows 10, 8.1, 7 OS. After Windows 10, 8.1, 7 were released, most of the manufacturers released new WiFi drivers that are fully compatible with your OS version. Install the drivers available on the website and reboot your Windows PC. After you restarted it, check if WiFi still disconnects frequently. 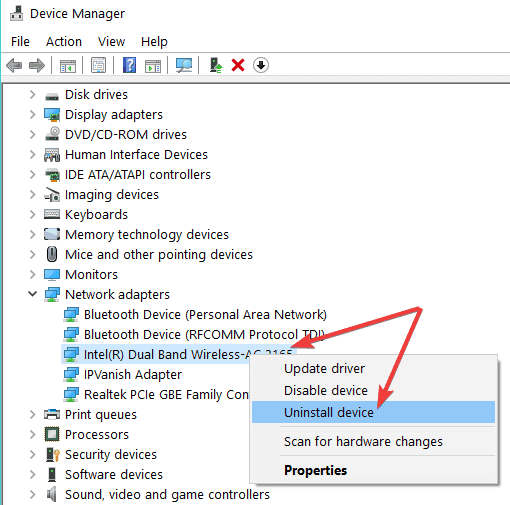 If the options listed above did not work, we are going to uninstall the current driver you have in Windows 10, 8.1, 7 for the WiFi adapter and let Windows install it automatically after a reboot. On all the wi fi adapters, you have there you need to click( right click) on them and select the “Uninstall” feature. Reboot your Windows 10, 8.1, 7 PC or laptop. After the reboot, the installation of the wi fi drivers will begin automatically. Check and see if your wi fi still disconnects after you rebooted your machine. Do this only if the above options did not work for you. 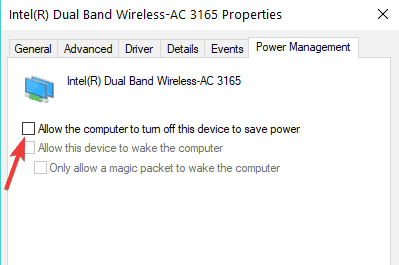 Click (left click) on “Power options” situated in the Control panel window. 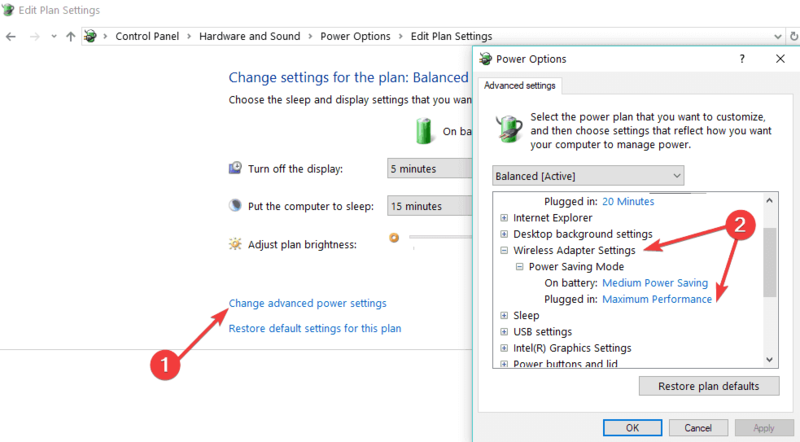 Click (left click) on “Change Plan Settings”. You have there a feature that says “Plugged in”, you will have to change this to “Maximum Performance” feature. Reboot the Windows 8.1 PC and check if the wi fi works now. 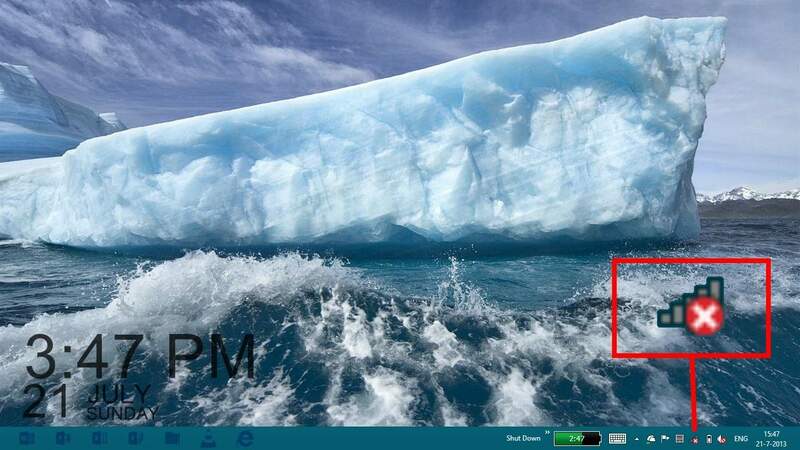 In the upper side of the new window you will have to click(left click) on the “Power Management” tab. 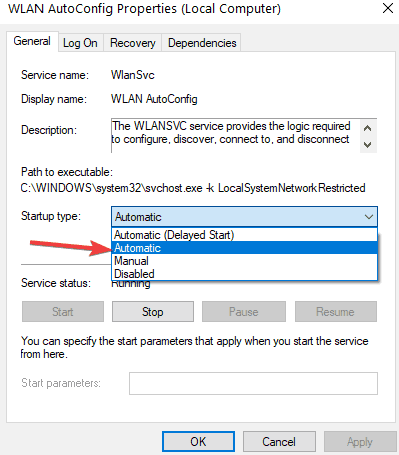 Reboot the Windows 8.1 PC and check your wi fi connection now. Go to Start > type services.msc > hit Enter to launch Services. You can also launch a Run window, type services.msc and then hit Enter to launch Services. Check to see if your Wi-Fi connection is working as it should. 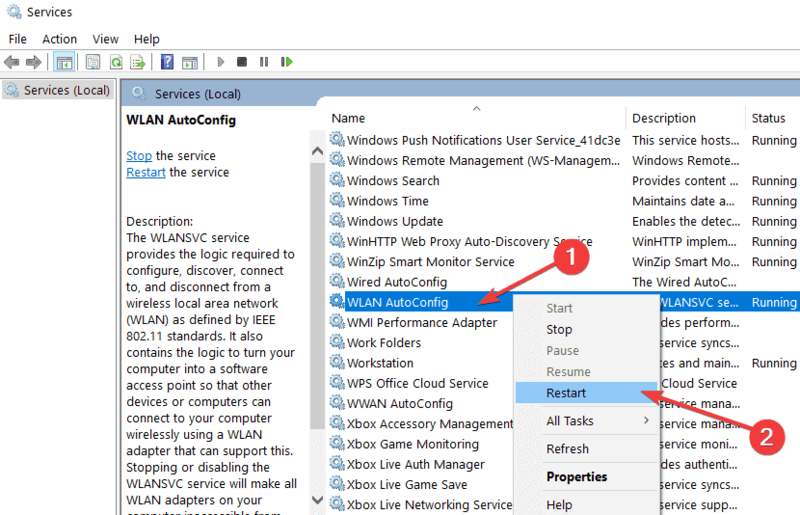 You can use all the options listed above in order to fix your Wi-Fi internet connection in Windows 10, 8.1, 7. In the majority of the cases, applying one of the options above will solve the problem. However, do leave us a comment below to let us know if your Wi-Fi still keeps disconnecting.